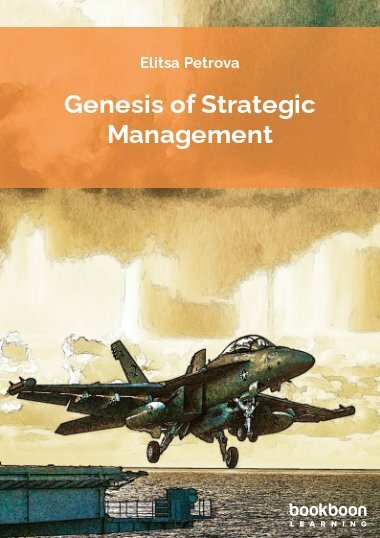 This eBook provides a simple and relevant resource on international business and global strategy for undergraduate, (post)graduate and MBA students around the world. 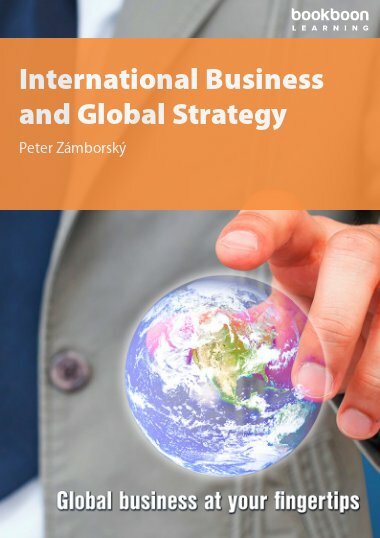 This eBook provides a simple and relevant resource on international business and global strategy for undergraduate, (post)graduate and MBA students around the world. 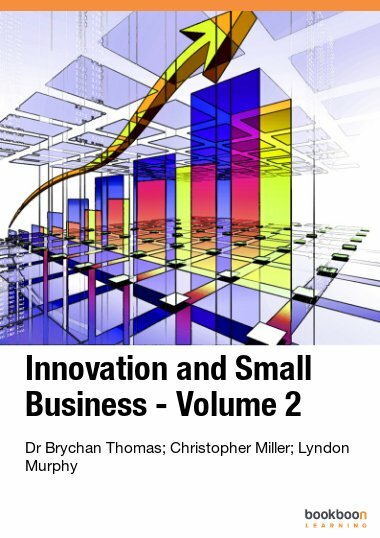 It provides concise explanations of relevant concepts, illustrated by focussed examples and implications for business. Summary boxes, online tools, exercises, mini-case studies, videos, and review questions support the learning process. Short and compact. really helpful to get an understanding with regard to previous situations! Nice book. Great explanation of concepts, very helpful for clarification and revision. Great book, very helpful and concise. 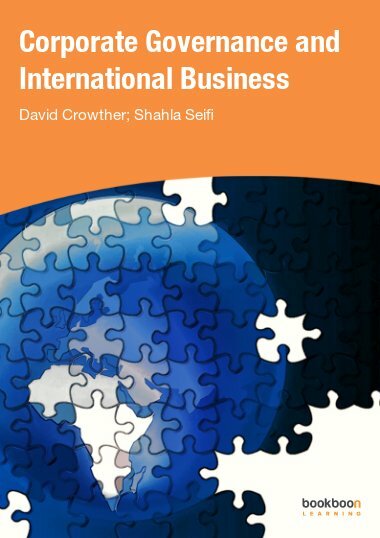 This book was great in providing me with information about the key concepts in international business. 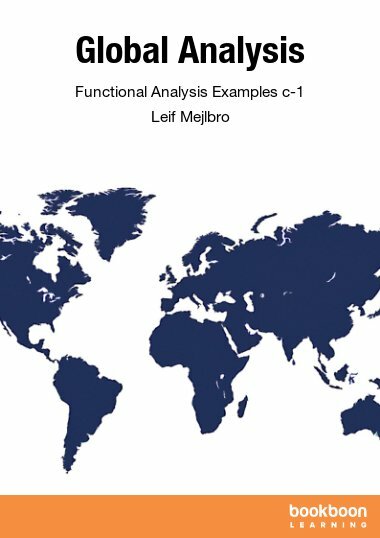 This eBook successfully helped me understand International business concepts and frameworks in depth, which also provided real life case examples. Moreover, the quizzes and feedback also allowed me to engage and learn proactively. 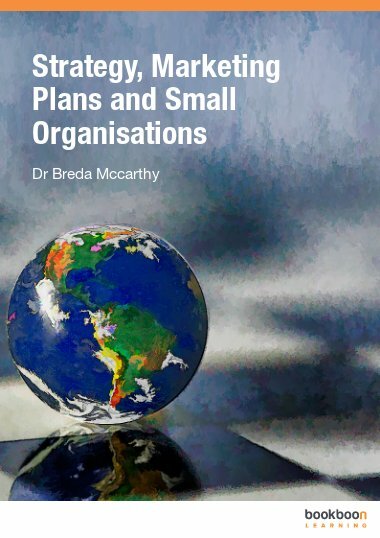 I rate this book 5 stars as it benefited and helped me with my International business studies. Clear and concise. Examples and interactive review questions helped to understand the concepts better.